To obtain emergency travel documents please contact the Irish Immigration Center directly on 855-IRISHPA / 610-789-6355. Is your passport out of date or lost? Do you want to get a passport for your children? Do you want to become an Irish Citizen? Whatever your requirements are, we are there to help. If one or more of your parents were born in the island of Ireland you are automatically considered an Irish citizen. Download the checklist below, obtain all necessary documents and book an appointment below. Depending on the date your passport expired you may be able to renew your passport online here. If your passport is more than ten years out of date you will need to obtain your original birth certificate, along with a second form of identification and three proofs of address. Please contact the Irish Immigration center on 855-IRISHPA / 610-789-6355 for more information. Did you know that you can renew your existing passport online? Click here to learn more. If either of your grandparents were born in the island of Ireland you can become an Irish citizen. Once you have obtained your naturalization documents you can apply for an Irish passport. Download the checklist here, obtain all necessary documents and book an appointment below. WHY SHOULD I GET MY CITIZENSHIP? There are many reasons why you might want to live in Ireland and having Irish citizenship makes that goal so much easier to attain. As an Irish passport holder, you can live and work in Ireland. The country is a hotbed for international tech and pharmaceutical companies, with a young multicultural population. Working in Ireland may give your resume the international experience it needs! As part of the European Union (E.U. ), Irish passport holders can also live, work and study anywhere in the E.U. Perhaps you want to study in Ireland? There’s a wide range of excellent universities at very affordable prices. 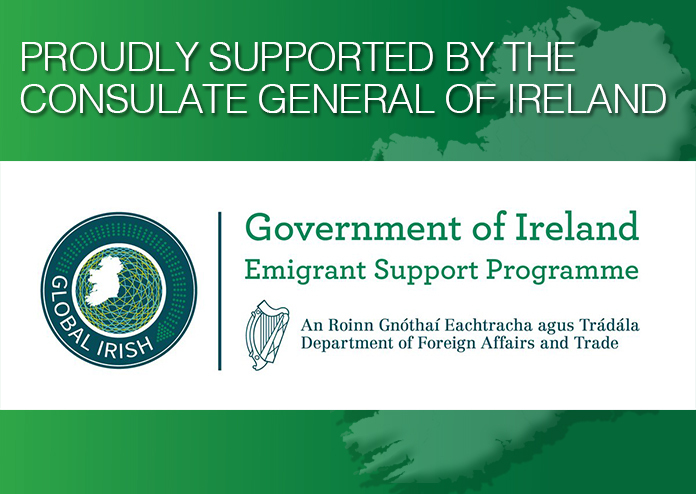 As an Irish passport holder, you gain the rights and obligations of an Irish citizen along with the support of its government and consulates around the world. Do you want to retire in Ireland? There are plenty of beautiful places to live with great a great sense of community. Ireland also has easy access to other European destinations for short breaks. Make an appointment by calling the center on 855-IRISHPA / 610-789-6355 or on our appointment booker below.